Join Tara for a Shavuot program for Gan children (3 years through JK). The program will take place on Sunday, May 6, from 10:15 - 11:30 AM in the ASBI Social Hall. This is a drop-off program. 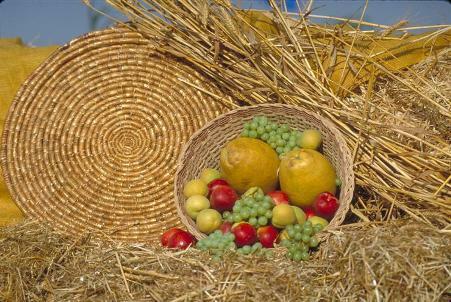 The program will include a Shavuot-related story, discussion, craft, center activities, songs, and edible art. The cost for the program is $8 for one child and $6 for any additional siblings.